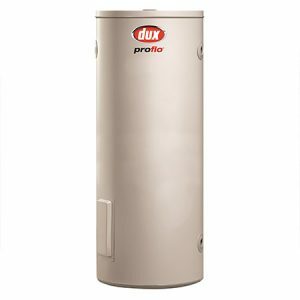 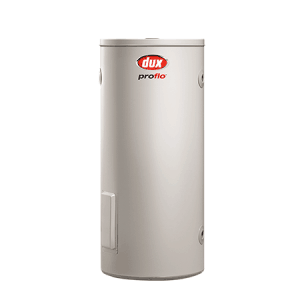 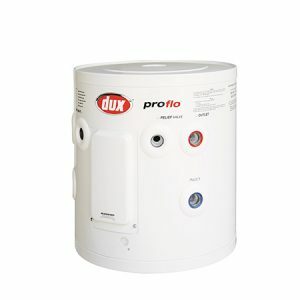 The new DUX Proflo Electric Range – compact, robust and small enough to fit into most cupboards. 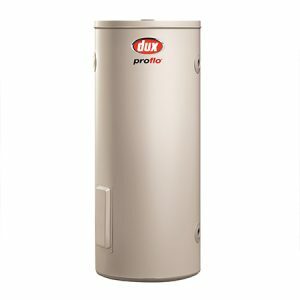 Creating a modern and clean finish, the appearance of the new Dux Proflo small electric storage systems allows them to fit in perfectly with other modern household appliances. 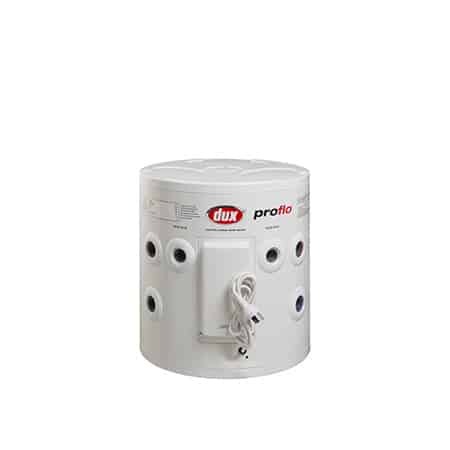 Compact, robust and small enough to fit into most cupboards.